Caserta President, Joe Caserta explores modern data warehouse insights and strategies. 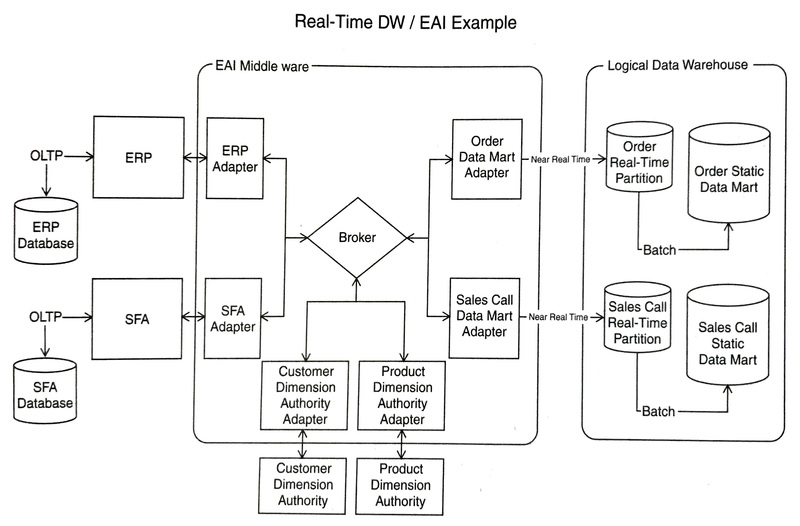 Data warehousing is the process of taking data from legacy and transactional database systems and transforming it into organized information in a user-friendly format to encourage data analysis and support fact-based business decision making according to The Data Warehouse ETL Toolkit authored by Caserta President, Joe Caserta. A data warehouse is a system that extracts, cleans, conforms, and delivers source data into a dimensional data store and then supports and implements querying and analysis for the purpose of decision making. Opting for Caserta for your data warehouse design needs means choosing a business-driven data warehouse for your company. Our tools save you time and money and provide your staff with an accessible, easy-to-use data analysis platform. Our highly skilled network of data warehouse consultants are experts in data warehouse architecture. They enrich your environment with world-class data warehouse knowledge that enables staff members to stop wasting huge amounts of time manually gathering data whenever a decision has to be made. Our goal is to reduce or eliminate expensive, error prone processes by standing-up automated, systematic data collection, reporting and analysis. Our well-designed data warehouses put an end to the tedious task of manual data gathering by introducing a single, consolidated view of your information. 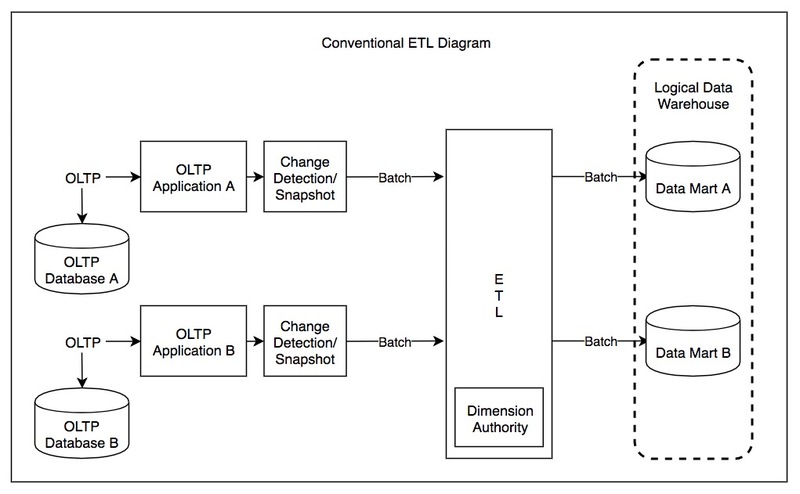 The Extract-Transform-Load (ETL) system is the foundation of the data warehouse.A properly designed ETL system extracts data from the source systems, enforces data quality and consistency standards, conforms data so that separate sources can be used together, and finally delivers data in a presentation-ready format so that application developers can build applications and end users can make decisions. Remain competitive in a rapidly changing business world. Caserta’s analytics professionals have an unrivaled view of tomorrow’s business challenges and provide clients with solutions that will evolve with their businesses. “Caserta is extremely experienced in the field of Data Warehousing. Especially in the methodology of Dimensional Modeling. Their willingness to share and mentor others in this field is second to none. Caserta would be a great asset to any Data Warehouse project. Request a complimentary consultation with Caserta.